Free radicals are molecules usually our organism produces toxic in the oxidation process. For its part, the antioxidants are responsible for preventing these free radicals destroy our body quickly. However, keep in mind that free radicals are also important because they are used by our immune system to attack and kill pathogens. The key, as always happens in health, is to find a balance between the right amount of free radicals and the required amount of antioxidants to keep them under control. It is when this balance is upset, when you can begin to suffer diseases. If free radicals outnumber antioxidants arises what is called oxidative stress, which is the cause of many diseases: atherosclerosis, Parkinson’s disease, periodontitis, Alzheimer, myalgic encephalopathy, multiple chemical sensitivity and is also an important factor of aging. What to know about free radicals and antioxidants? High levels of blood sugar. When prolonged in time oxidative stress, a significant increase in the risk of diseases such as certain cancers and cardiovascular disease occurs. Is also believed to contribute to the aging process. 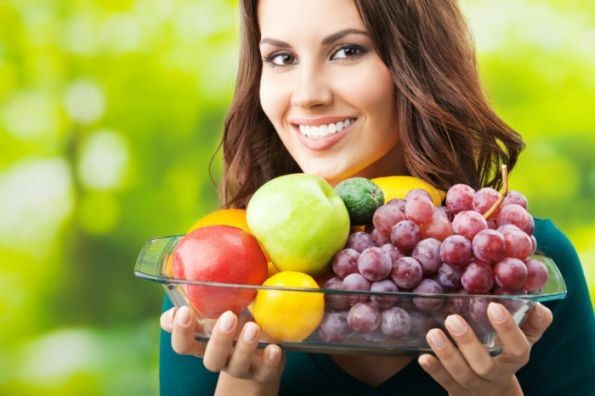 In short, the body needs to maintain a balance between free radicals and antioxidants. This is important to avoid the aforementioned factors which cause an excess of free radicals in our body. Otherwise, it is encouraging that the balance is disturbed, which will have all kinds of negative effects on our health. As we see, antioxidants are essential for the survival of all living beings. Although the human body itself produces its own antioxidants, almost all we get from the food we consume. All plants, animals and other life forms have their own defenses against the action of free radicals and oxidative damage caused by them. Therefore, antioxidants are found in almost all foods of plant and animal origin. Get these antioxidants from food is fundamental. Indeed, our life depends on the consumption of certain antioxidants -. Vitamin C and E In fact, many of the benefits associated with diets rich in plants is, above all, by the wide variety of antioxidants they provide. Meat and fish also contain antioxidants, but smaller than those found in fruits and vegetables amounts. There are other important sources of antioxidants: green tea, black coffee and chocolate.